The facility compliance reforms in the agreement aim to address concerns about the safety of children at the detention center. 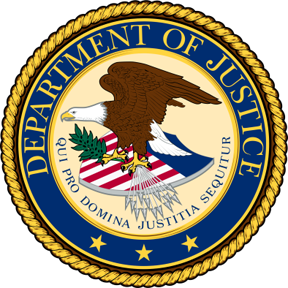 The Department of Justice chose Bernard Glos, Ph. D. to replace David W. Roush, Ph. D. as the Protection from Harm consultant. Below are the reports Dr. Roush and Dr. Glos have written regarding the Court’s compliance with the facility compliance requirements. Compliance means that JCMSC has drafted the relevant policies and procedures, has trained the staff responsible for implementation, has sufficient staff to implement the required reform; has demonstrated the ability to properly implement the procedures over a significant period of time and has ascertained that the procedures accomplish the outcome envisioned by the provision.